Summary : A must-have app for all educators! 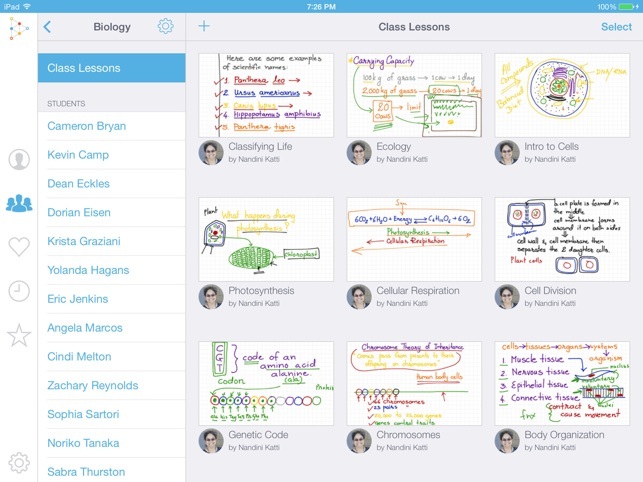 Educreations offers users a work area to design, record, and share video presentations. 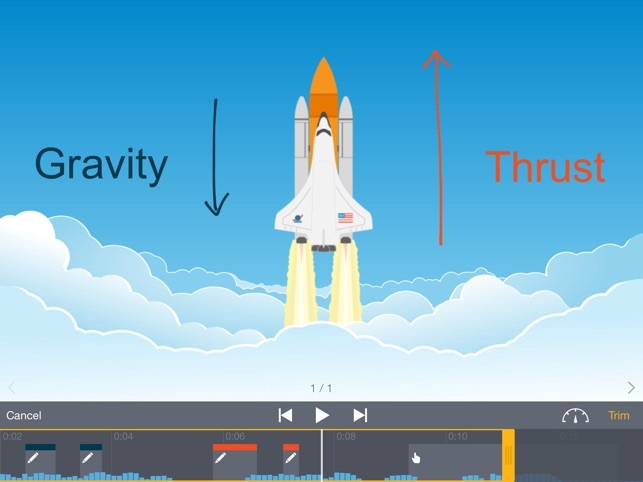 Using a format with functions similar to PowerPoint, Educreations allows users to personalize slides by inserting images, drawings, text, and their own narration. Additionally, users can save their presentation to their iPad, while a link to the saved recording can be shared via email or posted to the web. Finally, Educreations contains a library of “Featured Lessons” that allows users to access, peruse, and search by subject area. After reading a text, viewing a piece of art work, or watching a demonstration independently, students can create a video using Educreations and post a link to it on a class website or collaborative work environment, such as Padlet or Dotstorming. Other students in the class can then view the view and leave comments. 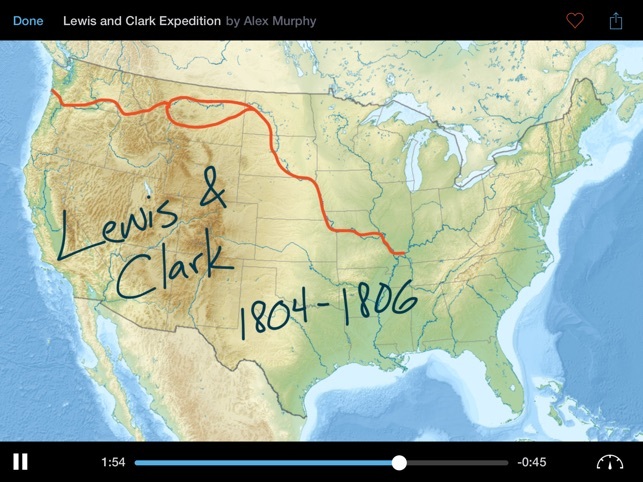 As an alternative to a traditional report, students could use Educreations to create video presentations related to a specific topic of study. To ensure the rigor and quality of these videos, teachers could require guidelines for the presentations, such as: (1) students must include three references in their presentation, in addition to a works-cited page on the final slide; (2) each slide must contain a heading, 50 printed words, and one image; and (3) students must narrate their presentation using a clear and professional voice. 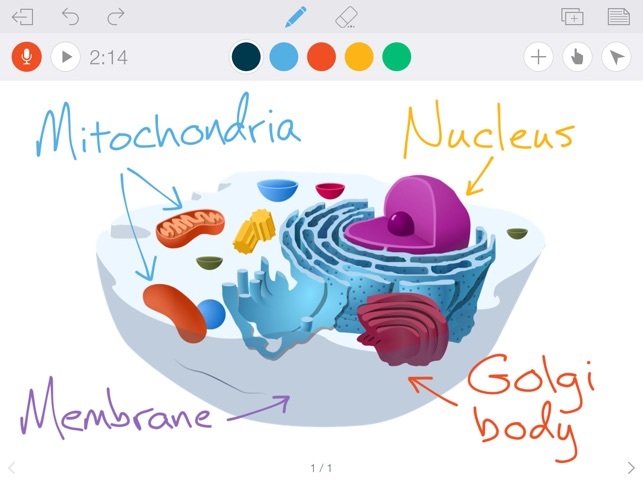 Teachers can develop students’ synthesis and critical-analysis skills by requiring them to search the “Featured Lessons” section of Educreations for a video of interest, or one that is related to a specific topic of study. Students would then watch the video and create an artifact that summarizes or critiques the video or its content, as appropriate. When creating a video, students can find images to use it from Pixabay and upload them into their workspace. That way, students will be able to add royalty free images into their work. Teachers can use Educreations to address Frequently Asked Questions (FAQs) in recorded mini-lessons, which can then be posted to their class website. By adding one video per month, teachers can grow their digital libraries considerably over time, providing another means to digitally support student learning.